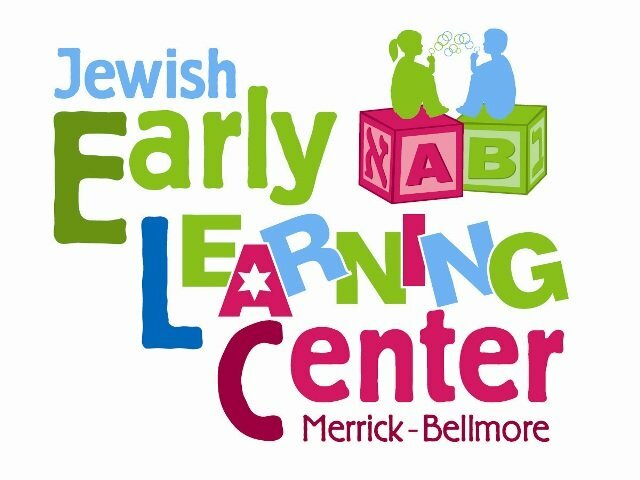 I am pleased that you are considering the Jewish Early Learning Center to meet the early childhood education needs for your child. Choosing a school that supports Jewish values and teachings is one of the most significant decisions your family will ever make. I am confident that you will be pleased with the quality and dedication of our staff, the curriculum, and our outstanding facilities. The Jewish ELC of Merrick-Bellmore welcomes families from all walks of life to its preschool. Please read on below for more on the admissions process. Screening – The screening will be scheduled by the Director once an application is received. Your child will be allotted some play time at the center during which he/she will be observed by the director and/or teacher. Admission Process – The JELC Staff will meet to carefully review the application and screening to determine if the Jewish ELC feels it can effectively meet the needs of your child. An Enrollment decision phone call from our Director will be made directly to you. Enrollment Form – You will be given an enrollment/emergency form to complete, along with a health history form to be completed by your child's pediatrician. 3) Scholarship Fund: Adjusted fees based on financial need are available by completing a separate scholarship application and receiving approval from the scholarship committee. Please note: Discounts and scholarships cannot be combined. Please contact us for details. If you have any questions, please feel free to call Chanie Kramer at 516-833-3057. Click here to view our newsletters!